Updated March 24, 2019: Registration open! Share our poster! 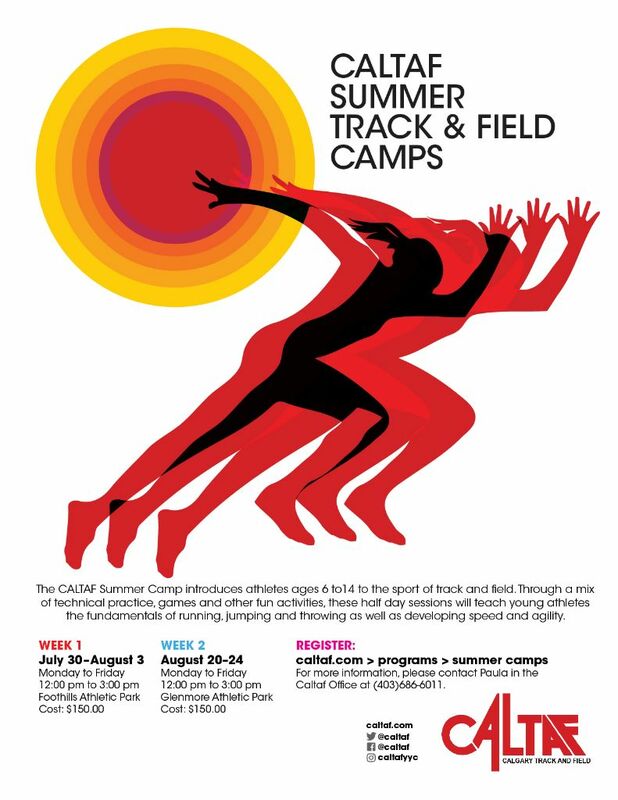 The Caltaf Summer Camp is designed to introduce athletes between the ages of 6 and 14 to the sport of track and field while at the same time developing fundamentals of the sport and a general foundational level of fitness that will benefit these young athletes in all aspects of their lives. Athletes will work through half day sessions that will provide an exciting mix of technical practice, games and other fun activities. 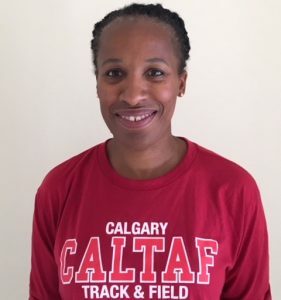 The focus will be on learning the fundamentals of running, jumping and throwing as well as developing speed and agility using age appropriate progressions. Register online here or contact the Caltaf Office.